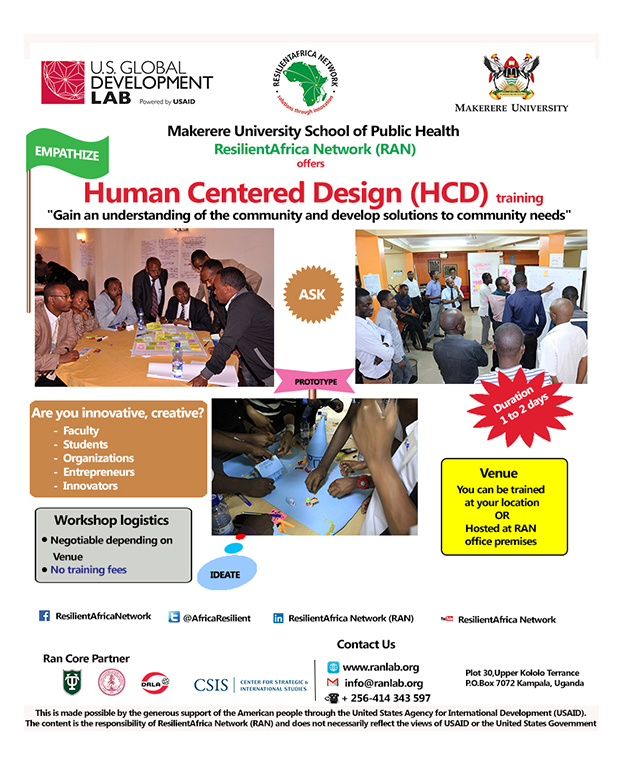 Makerere University School of Public Health ResilientAfrica Network (RAN) is pleased to share that we now offer the HumanCentered Design(HCD)training. This two day workshopbased course will introduce participants to the concepts of HumanCentered D​esign and emphasize how this approach can be used to create innovative, effective, and sustainable solutions directed towards addressing communities’ most pressing challenges. ​RAN believes that the Human-Centered Design (HCD) approach is vital to innovation. We teach several techniques for problem solving via Needfinding / Ethnography, gaining empathy with people to get design ideas, how to make paper prototypes and low fidelity mock-ups that are interactive and how to use these designs to get feedback from stakeholders such as end-users. Equip participants with methods of human-centered design so that you can be more intentional about facing and solving your community challenges. 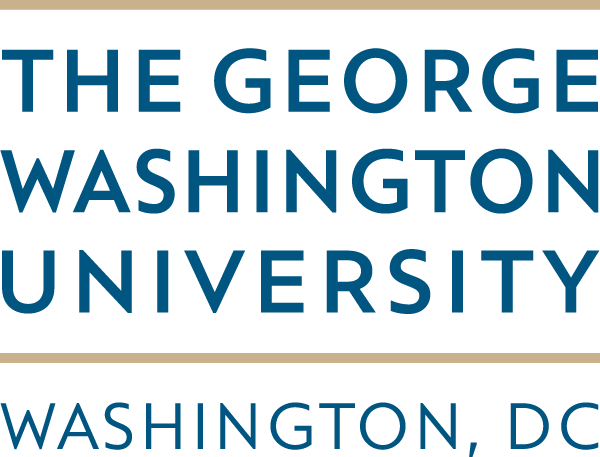 ​This is all delivered in multi-disciplinary team based interactive hands-on exercises to hone participants’ skills for advancing and leading successful innovation projects thereafter. Additional details about the call are shared on the Poster below.